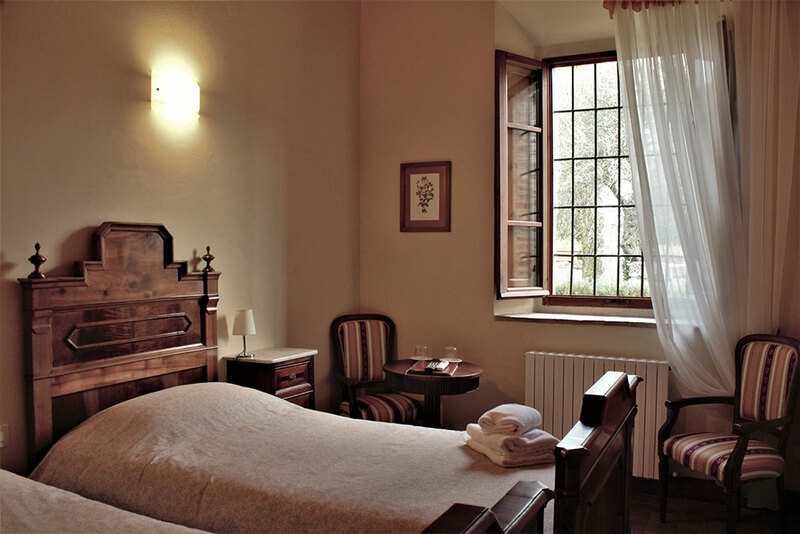 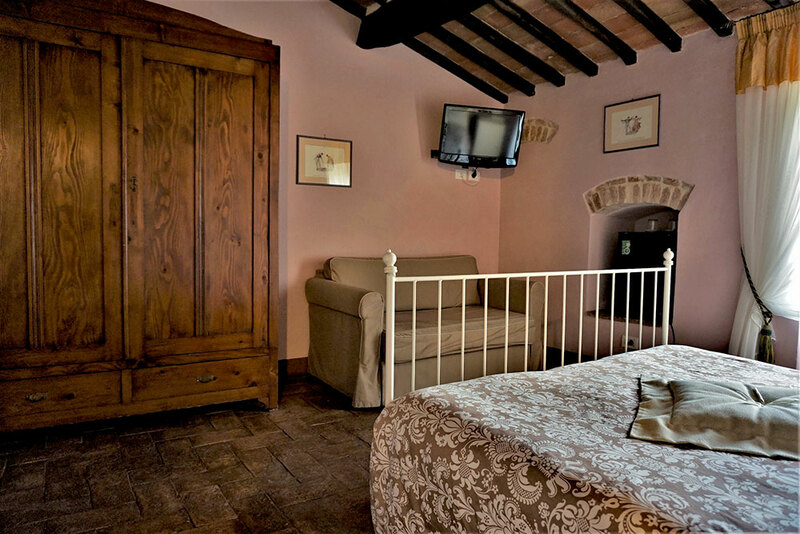 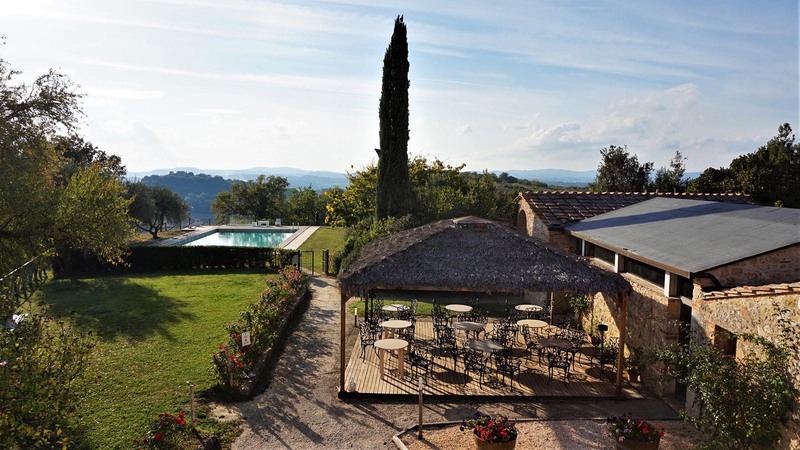 Relais Castel Bigozzi offers you 17 beautiful rooms all furnished with Tuscan-style furniture and enjoying terracotta floors and beamed ceilings. 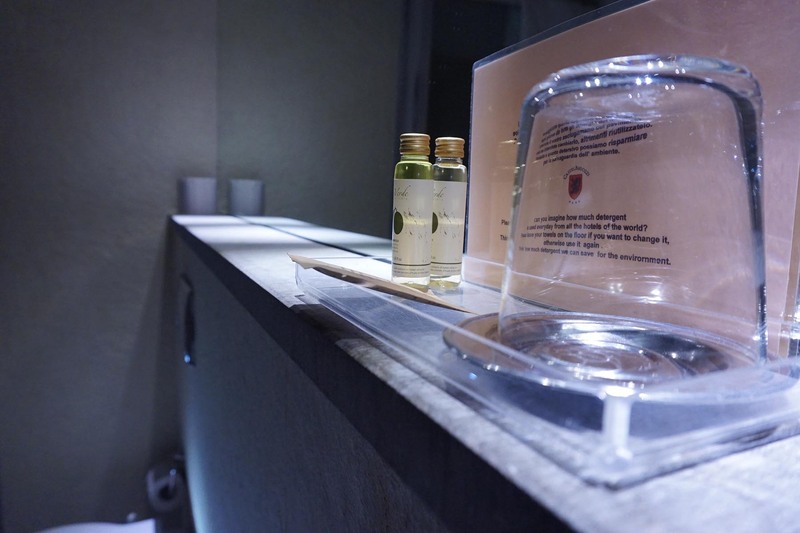 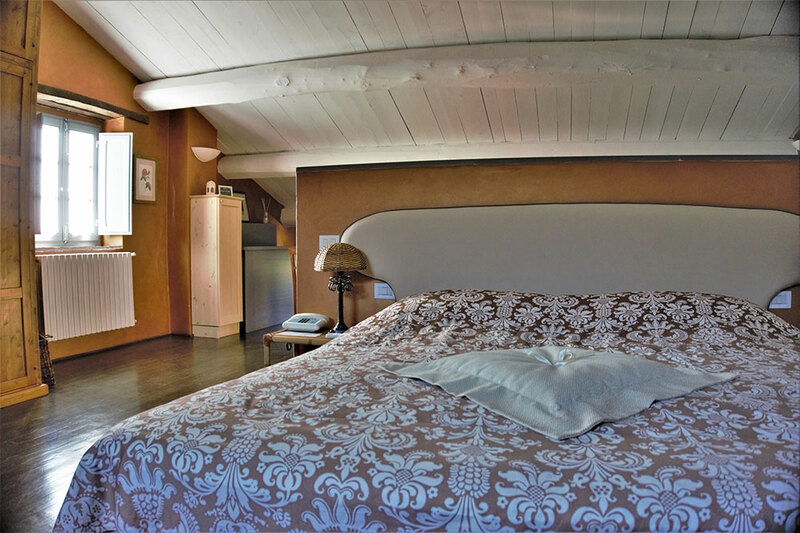 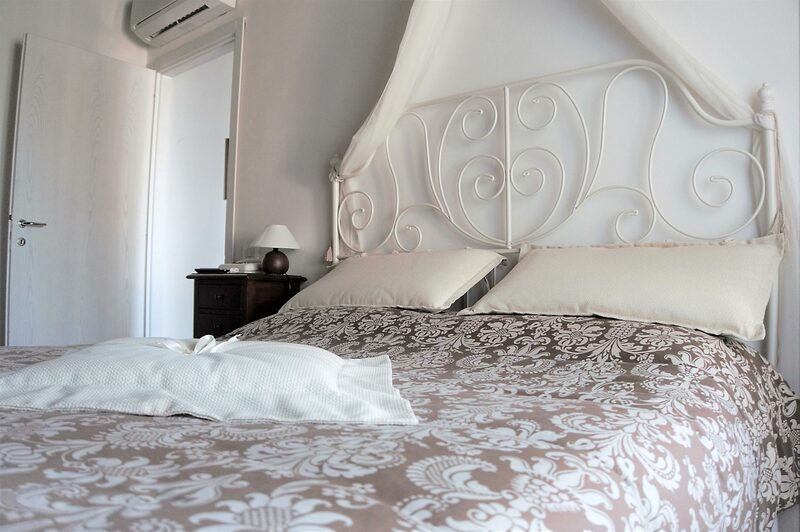 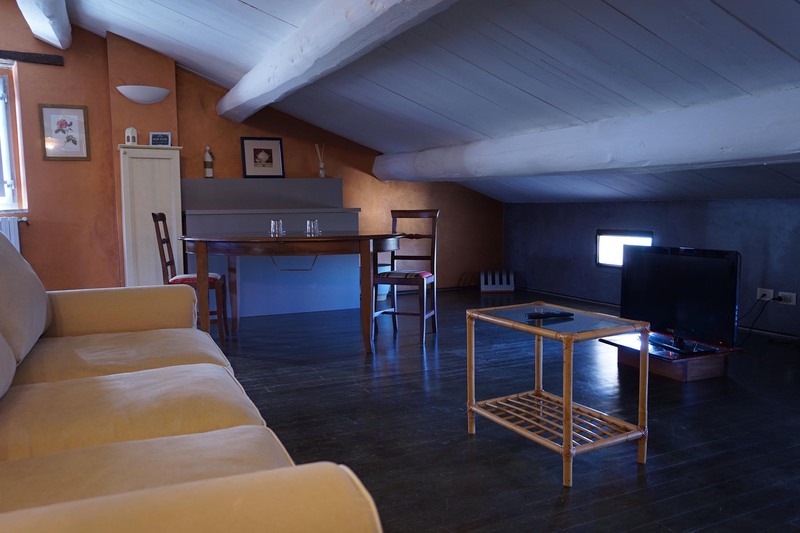 Our rooms, all equipped with air conditioning, are very spacious, extremely comfortable, with a panoramic view of the garden, the pool or the hills of the Tuscan countryside. 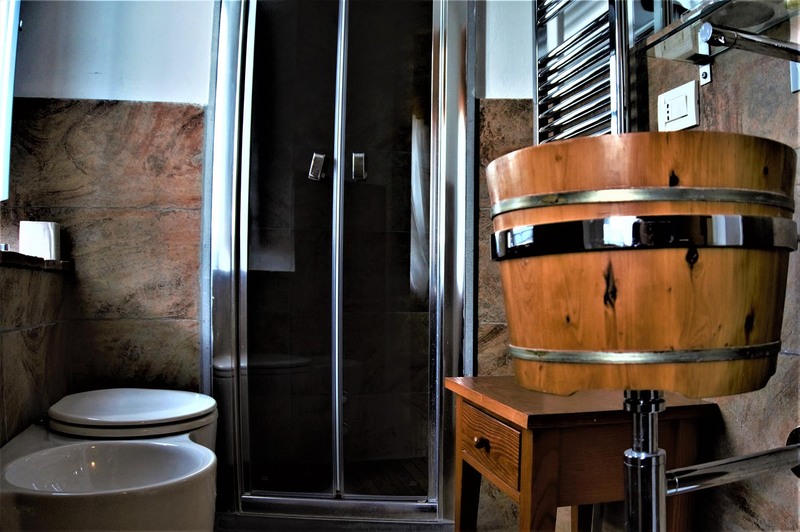 Staying in our rooms, you will have access to the wellness centre, where you will enjoy the sauna or massage services with prior reservation; you will have free access to WI-FI and to the swimming pool, as well as to all the common areas of the hotel where you can relax with a cup of coffee or a good book. 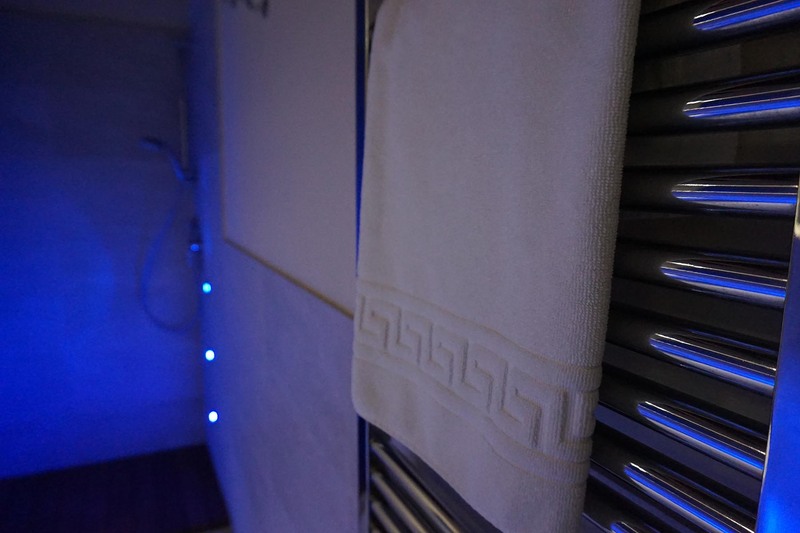 If you want to stay in the structure all day, you may book our “Light Lunch” or order a drink from the pool bar. 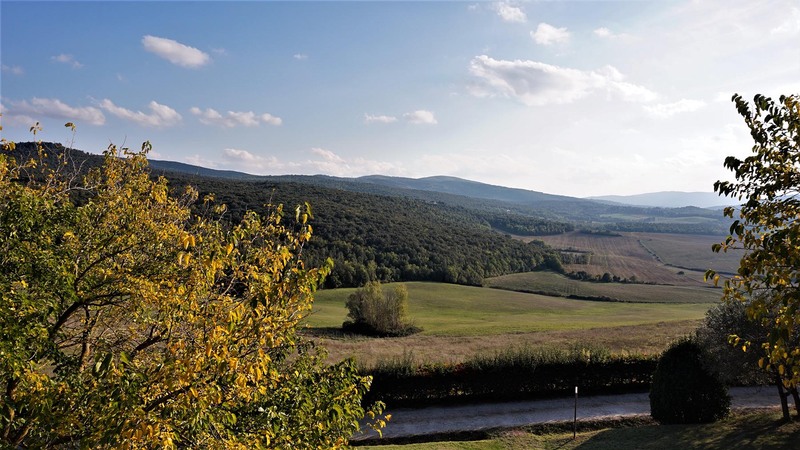 If you want to visit Tuscany, Castel Bigozzi is in a strategic position, a few kilometres from Monteriggioni; it is located in the heart of Chianti, in an area that is well connected to the most famous cities of the province of Siena, such as Florence, San Gimignano, Volterra, Certaldo and many more. 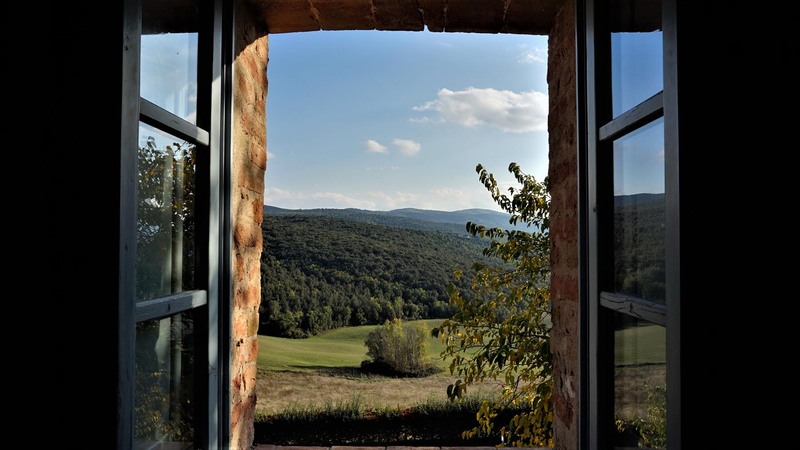 You will be immersed in the silence and peace of nature just steps from the wonders of Tuscany.